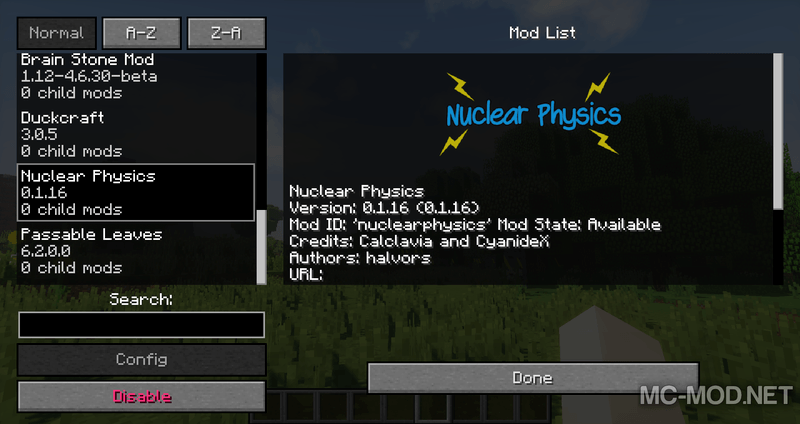 Nuclear Physics Mod 1.12.2/1.11.2 is a mod that designed to add life-like physics mechanisms into the world of Minecraft. 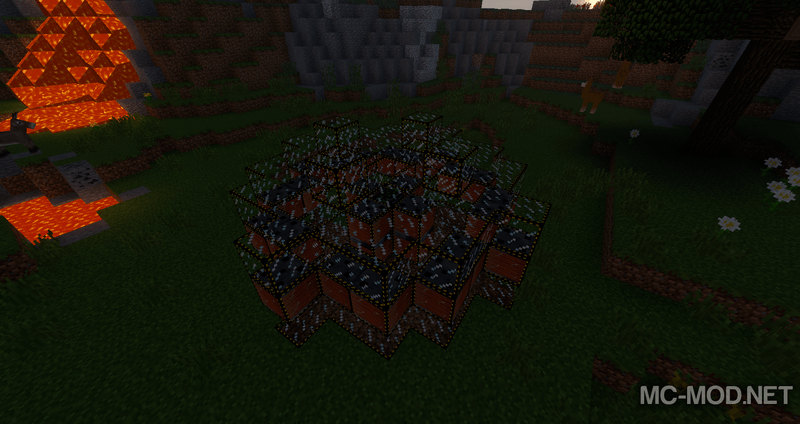 You think that producing electricity is hard? 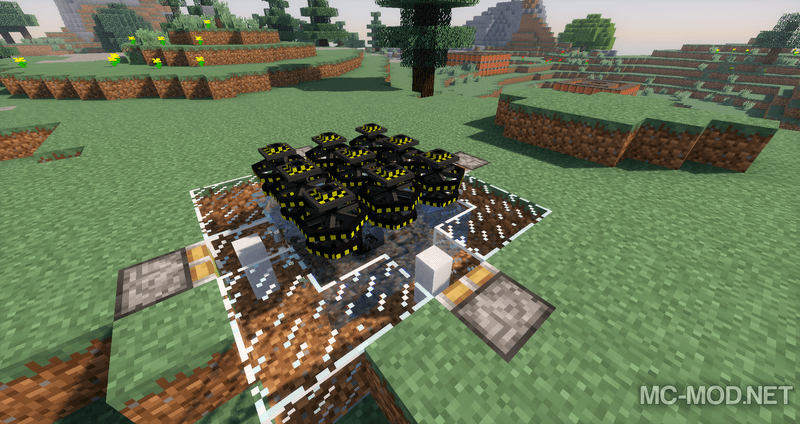 Worry not, for nuclear power is here to solve all of your problems! 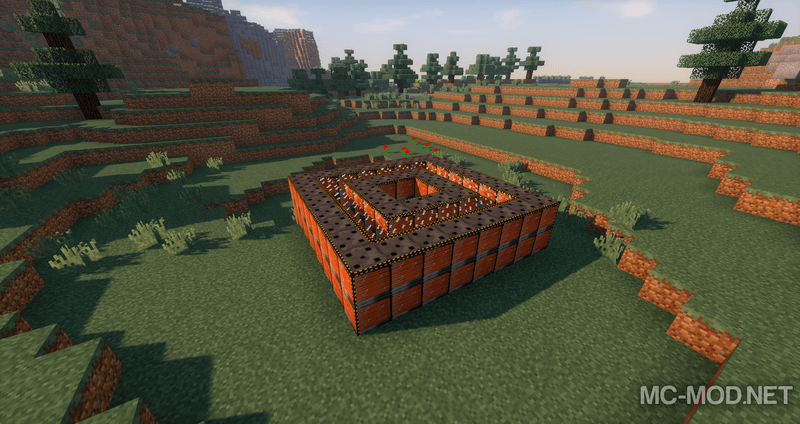 With the magic of fission and fusion reactors, you will no longer have to worry about energy for massive machines! Fission reactors can be used to generate large amounts of high-level electricity, but this system is very dangerous. 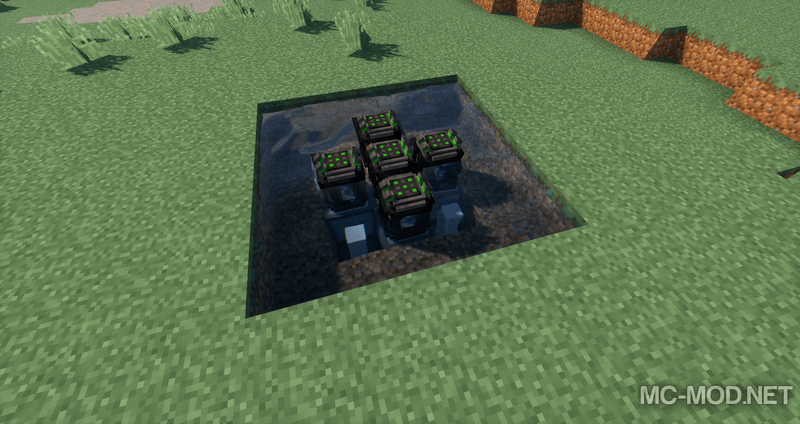 If used incorrectly, this type of furnace will fall into a leak, contaminating the surrounding area with toxic waste and causing radioactive poisoning to those who don’t wear radiation protection gears. And be careful, there is no radiation in the real world that can turn you into a superhuman with incredible power! The fusion reactor has another mechanism, instead of atomic extraction to generate free energy; fusion reactors merge two light atoms into heavier particle and releases energies. 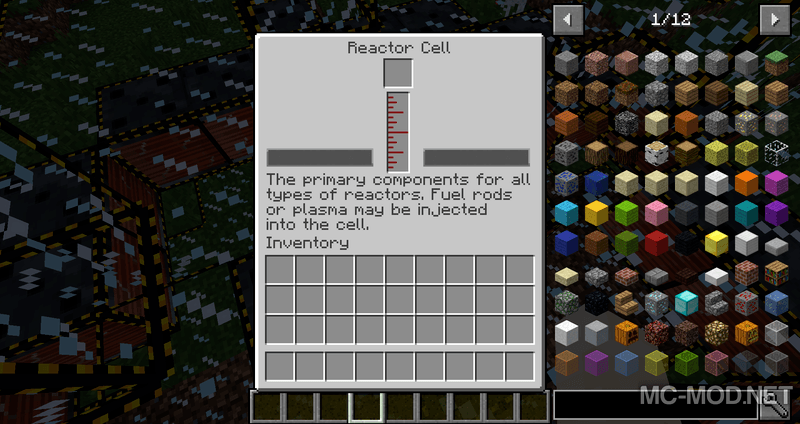 This type of reactor requires a plasma, which the player acquires when heating up deuterium and tritium in the plasma heater. Deuterium and tritium are created by chemical extractors. 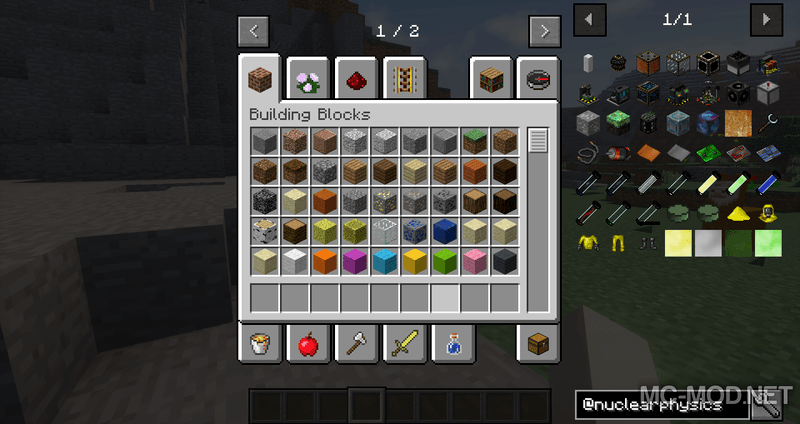 Currently mod is still in development so there are many problems, please be careful before using. 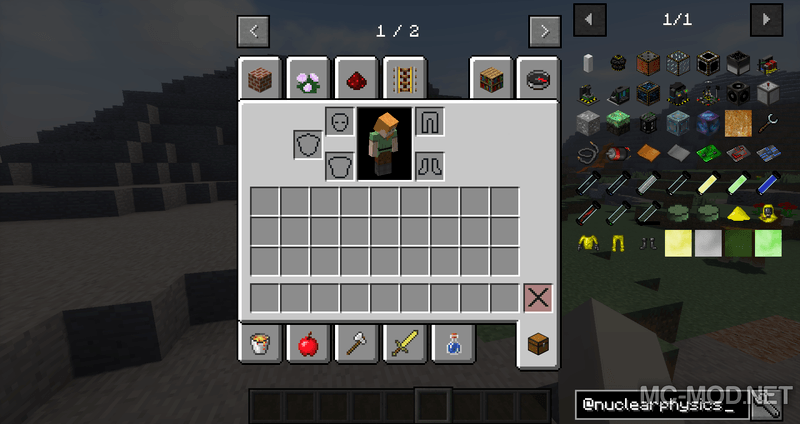 Download Forge Installer, Nuclear-Physics-1.12.2.jar file.